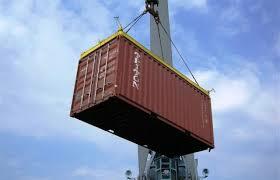 We offer a cost effective, reliable and secured export logistics services to any part in Democratic Republic of Congo. Africa Shipping Logistics delivers cargo shipments to Democratic Republic of Congo (DRC) via the Port of Mombasa and Dar Es Salaam by sea. 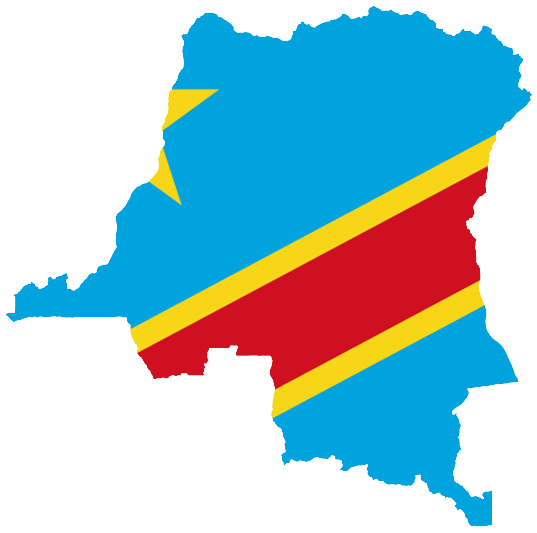 Also cargo shipment by air can be cleared either through N’Djili International Airport in Kinshasa or Goma International Airport in Goma, DRC. Our Regional offices in Mombasa and Dar Es Salaam ensure timely Customs Clearance for Transit cargo destined for DRC’s main cities of Lubumbashi in the Southern and Kisangani, Butembo, Wamba and Bunia towards the Northern part, not forgetting Goma and Bukavu areas. Working with our partners we also ensure smooth flow of cargo to Kinshasa in the western part via DRC’s main Port of Matadi. Our trucks move to and from Port of Mombasa and Dar Es Salaam delivering cargo to various cargo destination points in Eastern and Southern DRC. For Booking of space for your Cargo Shipments or any inquiry please get in touch with us on +31104760241 or email us on info@africashippinglogistics.com, you can visit our Sailing Schedule to get your appropriate shipment date.